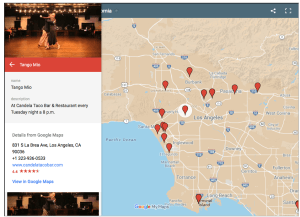 Argentine Tango aficionados in Los Angeles are lucky. 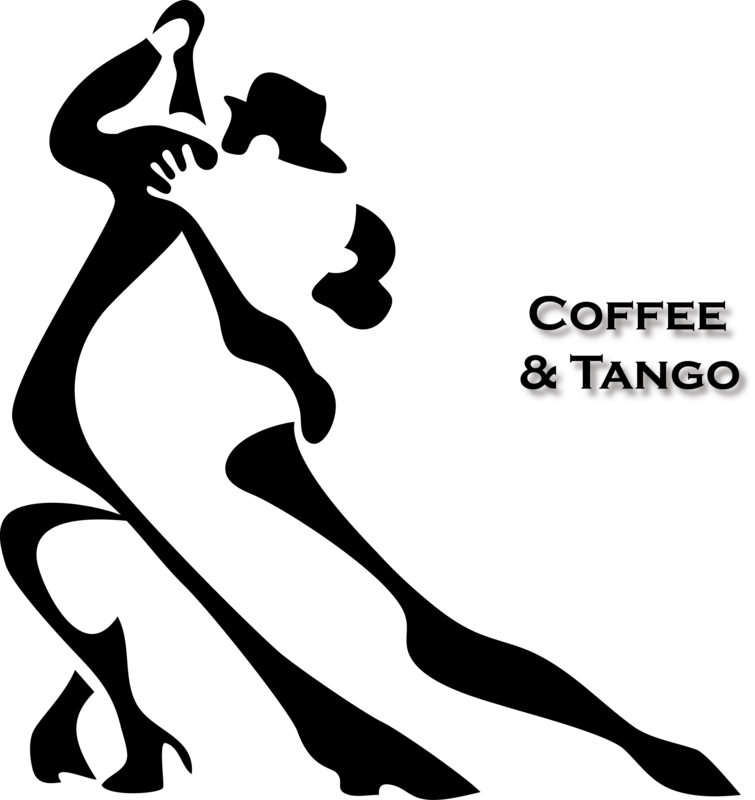 We have a place to dance tango practically every night, visiting tango professionals every month, and some of the best tango DJs in the country. We also have a wonderful local Tango orchestra. 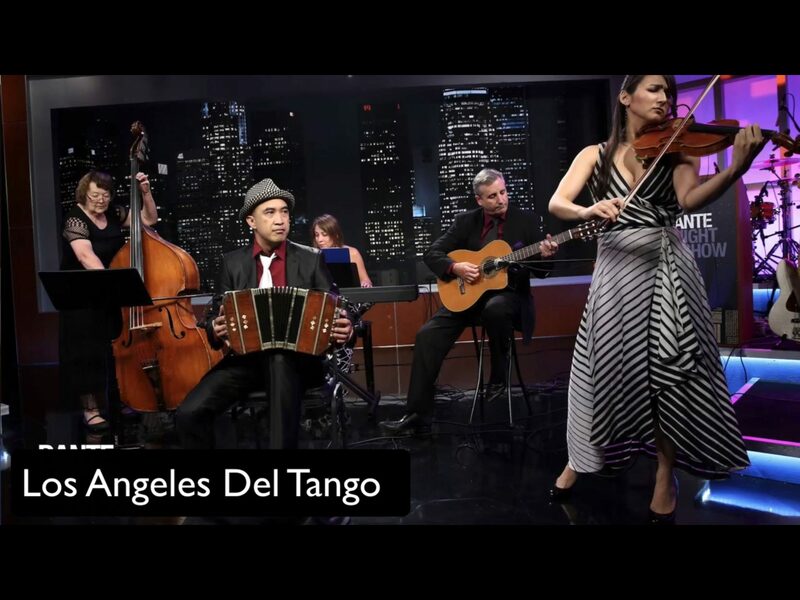 Los Angeles Del Tango orchestra features local guitarist Jeff White, bandoneonist Francis Soriano, violinist Keiko Cadby, bassist Mary Ann Sereth, and pianist Olga Khokhlova. The orchestra plays at venues throughout Southern California and has traveled to several tango festivals in the States. Two members, White and Soriano, will join harmonica player Joe Powers this week at the Hawaii Tango Marathon, and the orchestra will play at local Milonga Tango Mio on January 29. The orchestra was founded in 2009, of which Cadby, White and Sereth are founding members. In the following video/podcast interview, White and Soriano talk about the founding and development of the orchestra. 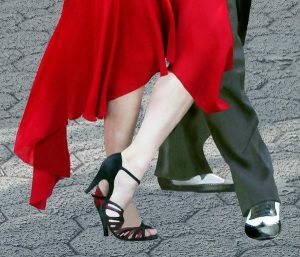 White and Soriano also talk about their history in music and how they came to love the dance of Argentine tango and its music, and eventually how they learned to play it. This first video and soon to be published podcast on SoundCloud is a new format for me. The interview with Jeff and Francis prompted me to quickly put together the concept for a mixed media show. 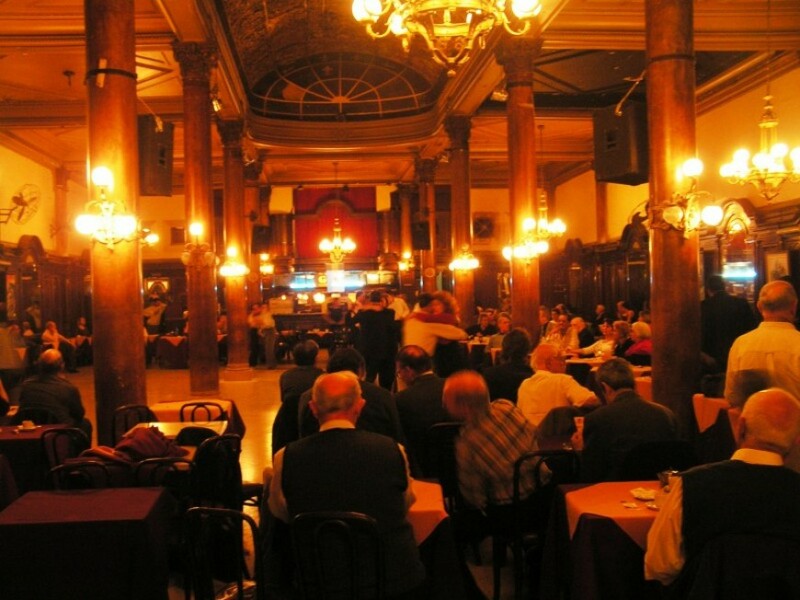 I hope to publish more like it featuring local tango artists and those from abroad. 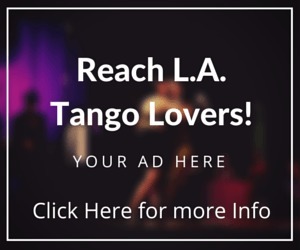 The YouTube video below with voice interviews features images and slideshows of the Los Angeles Del Tango. A transcript and an audio version will be published soon. 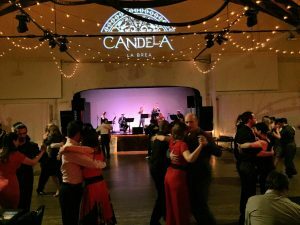 If you are a local milonga host, professional tango teacher, or musician and are interested in participating in the show, please contact me here. Recommendations are also welcome.